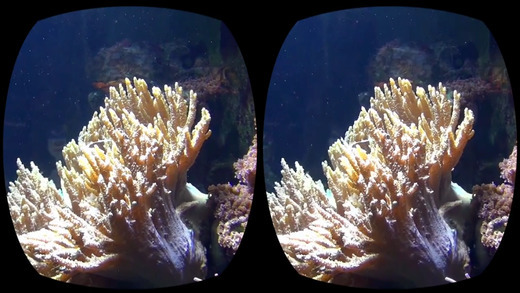 This app allows you to watch 360° spherical videos as if you were seated in an Imax theater! It also includes the first ever HMD internet browser: browse any content you like and watch it directly in the headset. 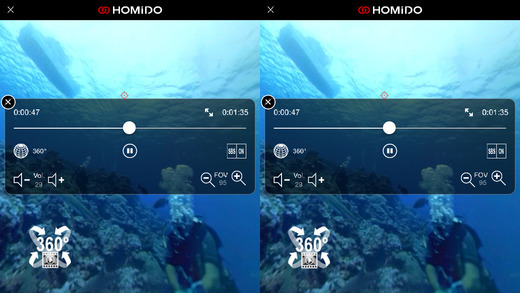 A selection of 3D videos, 360° videos and GoPro videos is already loaded in the app. You will be able to watch them on a huge virtual screen anywhere and in total privacy. Just plug and play!